The birthday of Hinduism's favorite Lord Krishna is a special occasion for Hindus, who consider him their leader, hero, protector, philosopher, teacher, and friend all rolled into one. 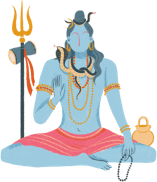 Krishna took birth at midnight on the ashtami or the 8th day of the Krishnapaksha or dark fortnight in the Hindu month of Shravan (August-September). This auspicious day is called Janmashtami. 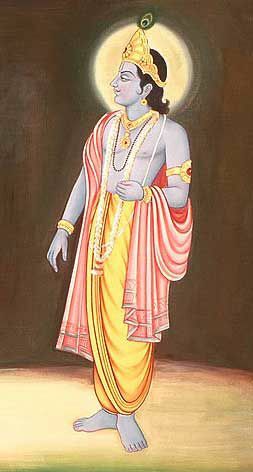 Indian as well as Western scholars have now accepted the period between 3200 and 3100 BC as the period in which Lord Krishna lived on earth. Read about the story of his birth. In the southwestern state of Maharashtra, people enact the god's childhood attempts to steal butter and curd from earthen pots beyond his reach. A similar pot is suspended high above the ground and groups of young people form human pyramids to try and reach the pot and break it.